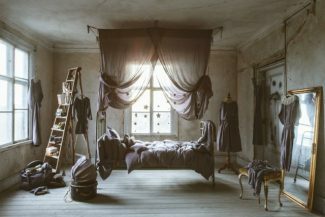 Numero74 offers timeless artisanal creations, unique in their texture and 15 exclusive colors. 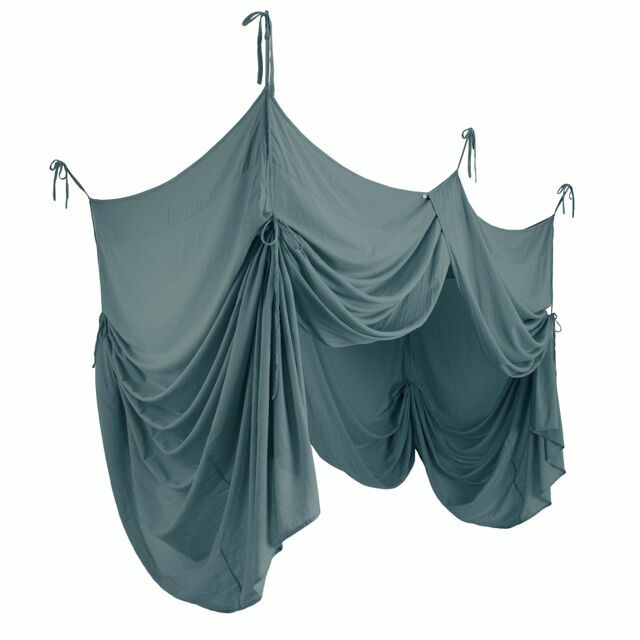 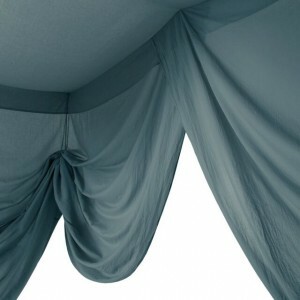 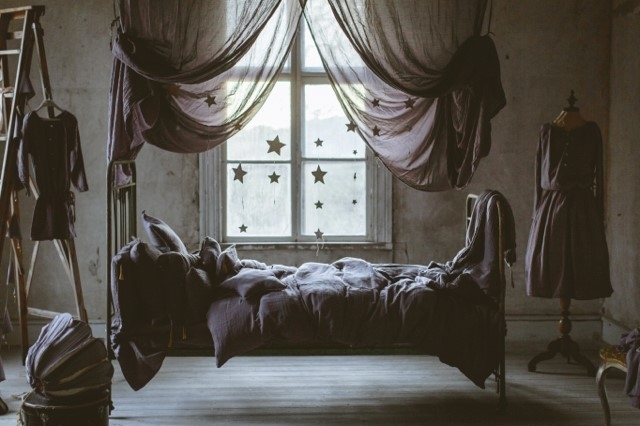 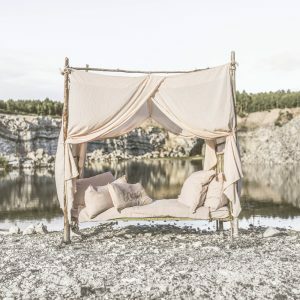 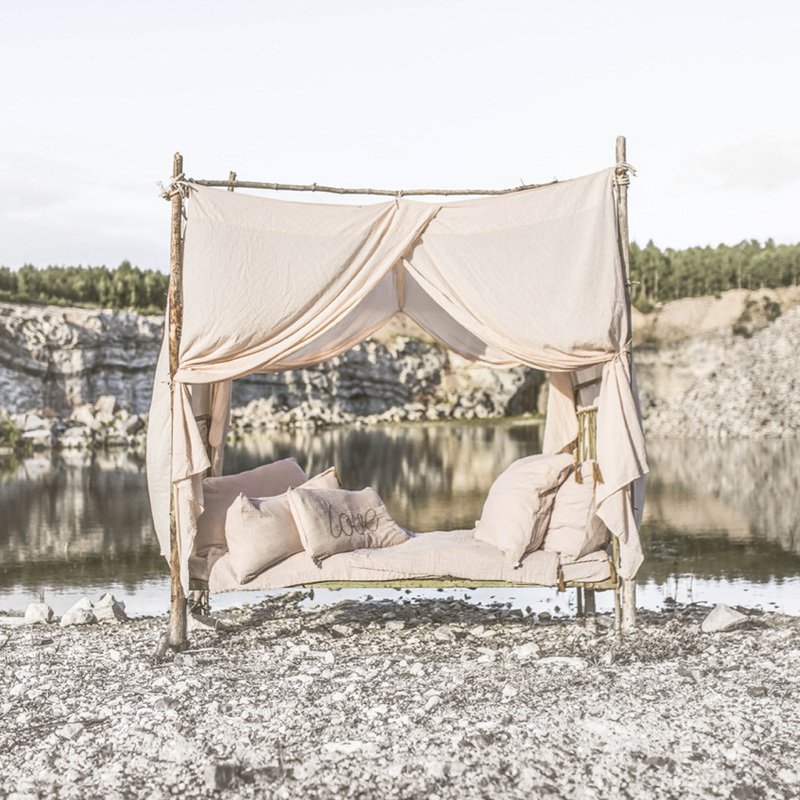 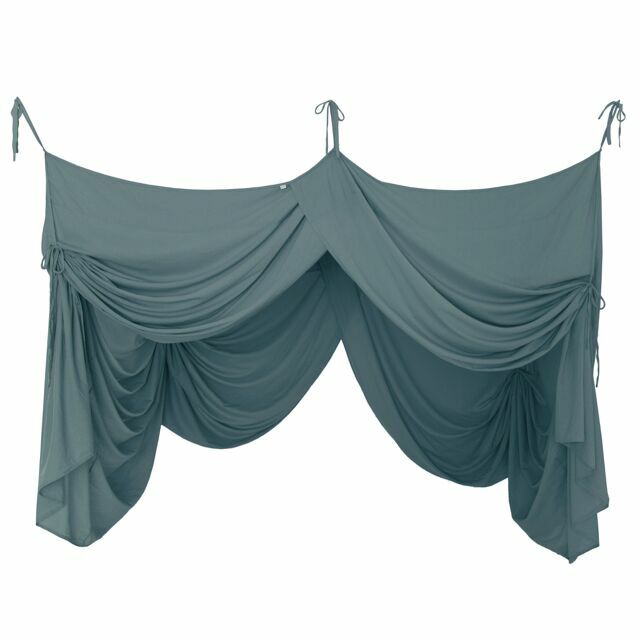 The bed drape canopy by Numero 74 is the perfect canopy to hang over a single bed. 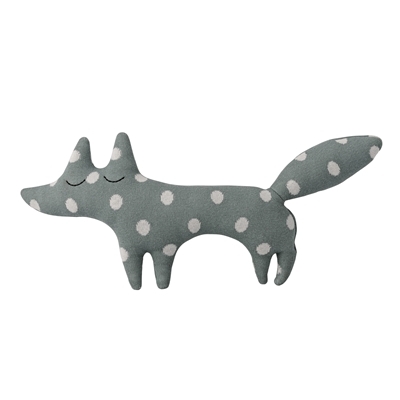 It will create a dreamy and cosy feel to a space.